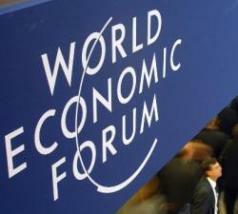 Three Pakistanis have been selected for the World Economic Forum’s, Young Global Leaders program (YGLs). The YGL’s from Pakistan are Ali Jehangir Siddiqui, CEO of Mahvash& Jahangir Siddiqui Foundation, Sabeen Mahmud, Founder of T2F and Mosharraf Zaidi, Founder of AlifAilaan. These leaders have been recognized for their outstanding work in their respective fields of promoting social change to eliminate the existing barriers to opportunities and helping people in need reach their fullest potential.